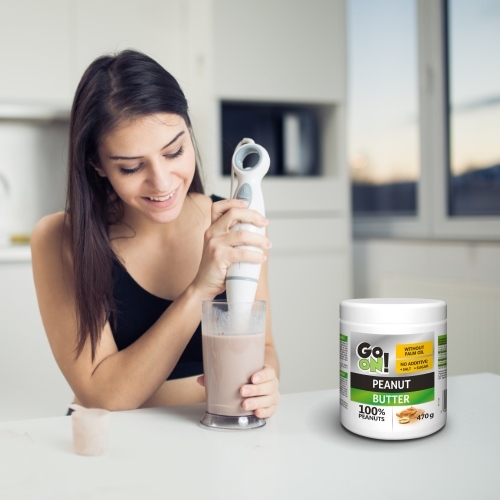 Sante Export > Recipes > Banana shake with peanut butter GO ON! 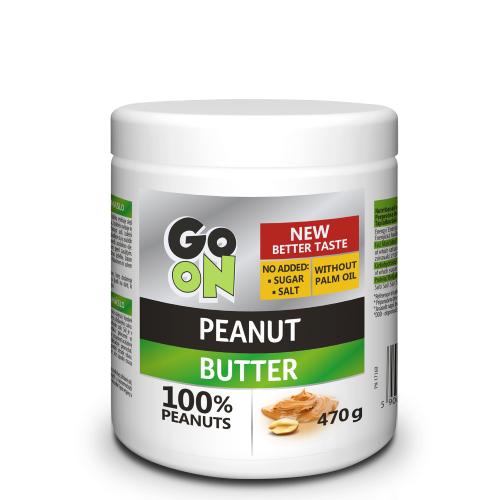 If you lack energy in the morning or before a workout, drink a tasty and nutritious shake with peanut butter GO ON! 5 spoons of peanut butter GO ON! Mix all together and pour into a glass.